UnderCover Politics: Former Romney Donors Not Supporting His Senate Run! Former Romney Donors Not Supporting His Senate Run! And in the feel-good story of the week! 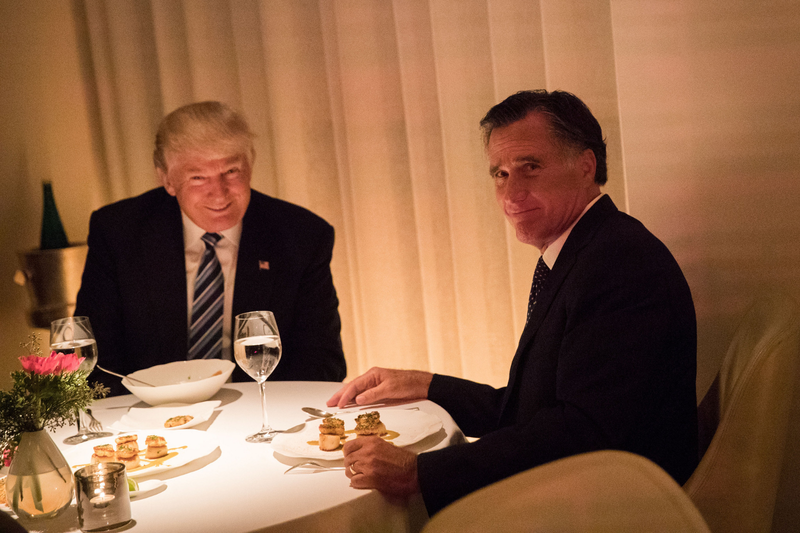 “He’s a three time loser”According to conversations with three former high-level Mitt Romney donors, they have all received phone calls from the two-time presidential candidate seeking their financial support for his Utah Senate race to replace retiring Orrin Hatch. None have pledged their support. “I don’t think he’s really going to run,” one stated. Others categorized the notion of Romney running for Senate in Utah as a “vanity project” and noted that even if he were to win the race, he would likely not be able to curry any favor for cooperation with Trump on legislation — if anything, his election would cause more negative reaction from the White House. “It doesn’t surprise me that after spending hundreds of millions on two failed presidential bids, his donors are not longer willing to waste their hard-earned money on Mitt Romney,” remarked Republican political consultant Stephen Chretien. “Mitt’s only worth $200 million and its a $50 million race. He can’t pay for it himself and no one wants to touch him after all the Trump stuff,” stated a senior Republican consultant. In 2016, Mitt Romney helped former CIA analyst Evan McMullin send out fundraising emails for his presidential campaign using old Romney 2012 donor lists. McMullin only raised slightly over $1.6 million for his nationwide race. By contrast, in 2016 Hillary Clinton and allies spent over $1 billion losing to Donald Trump who spent around $600 million and won.